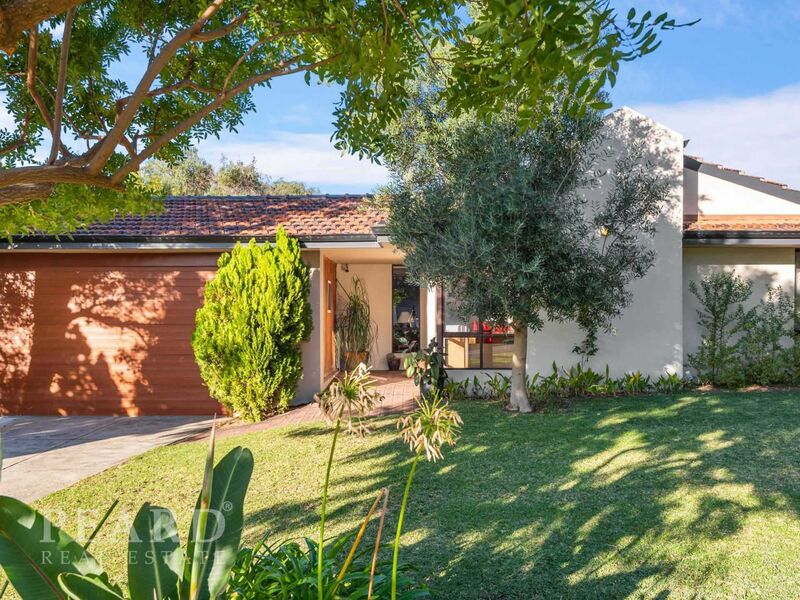 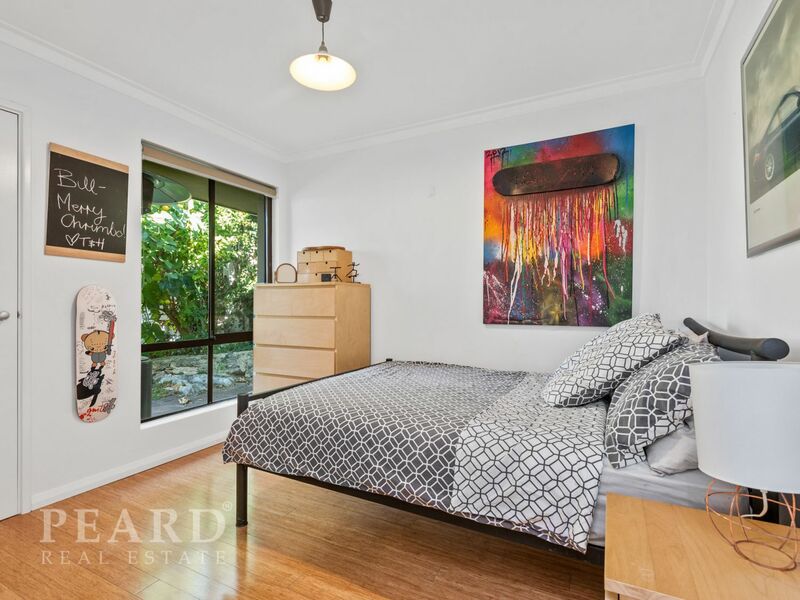 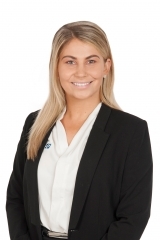 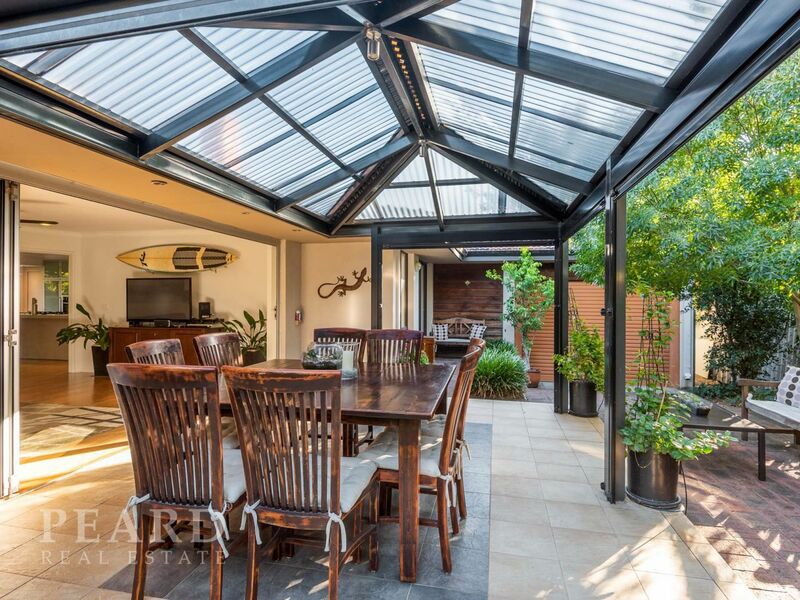 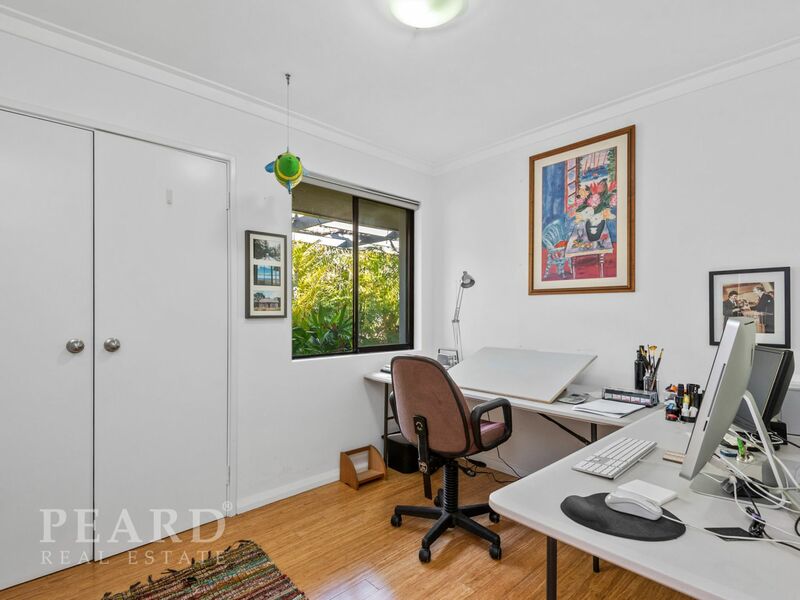 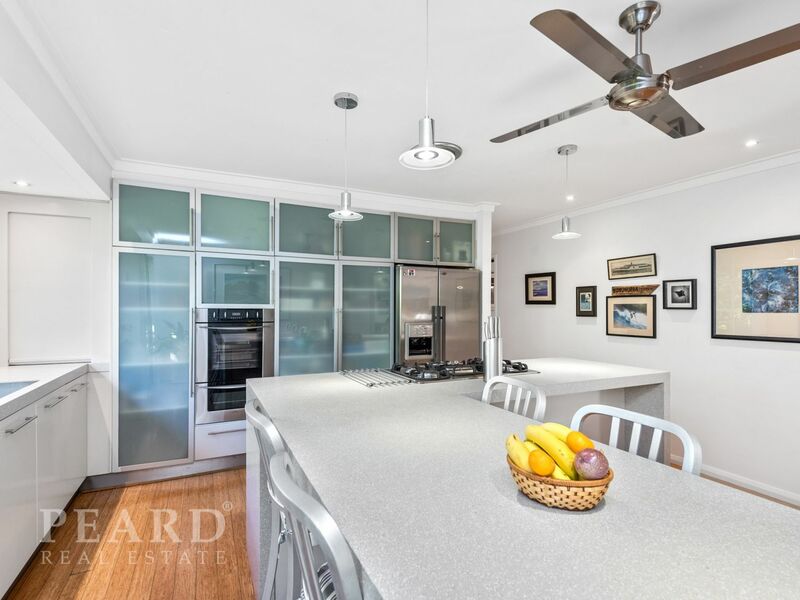 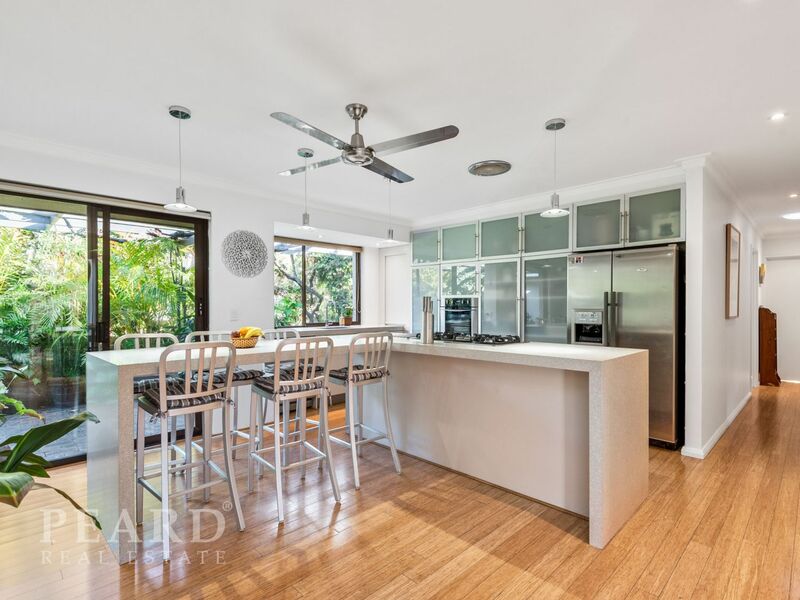 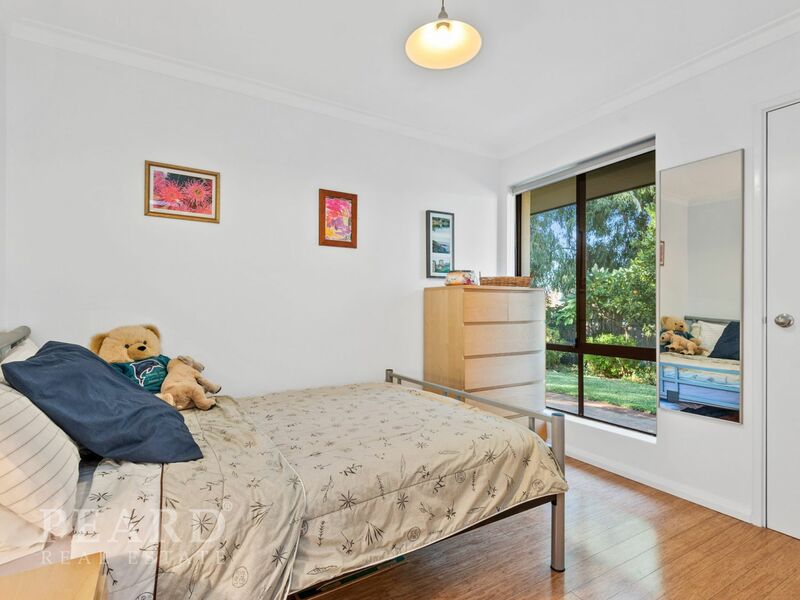 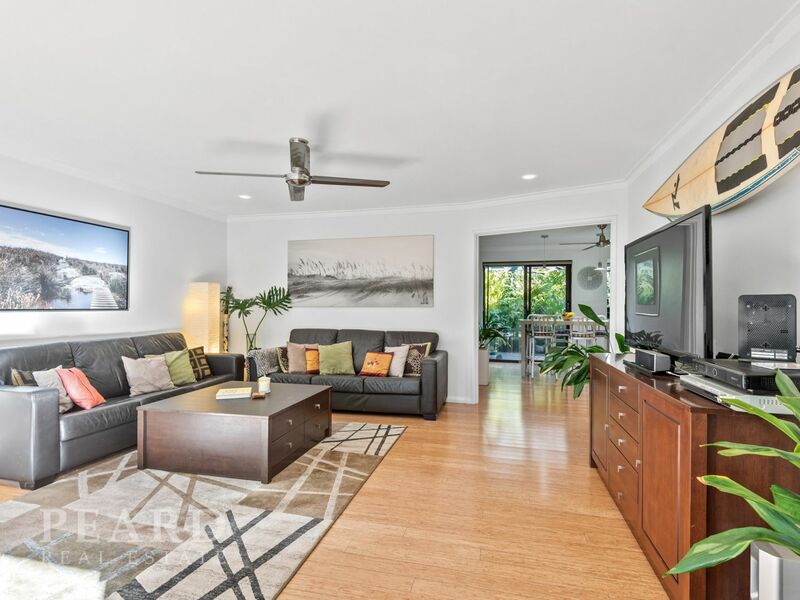 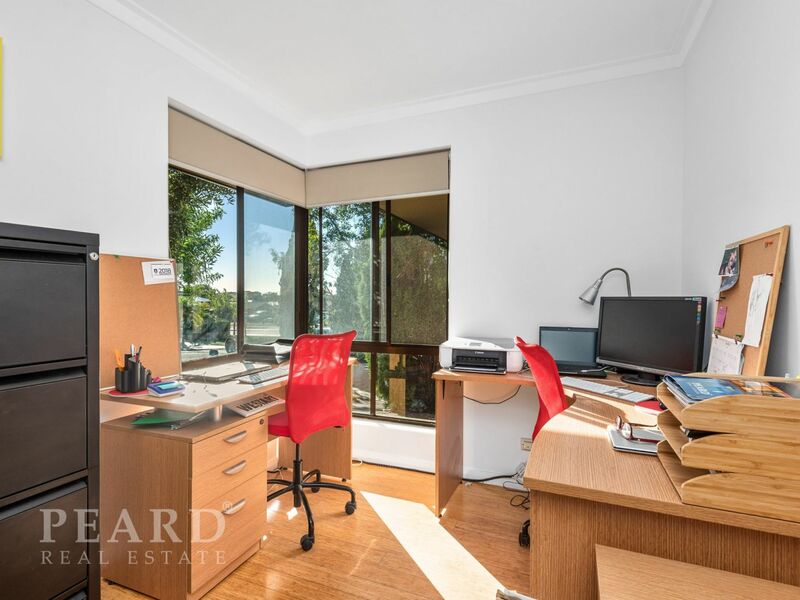 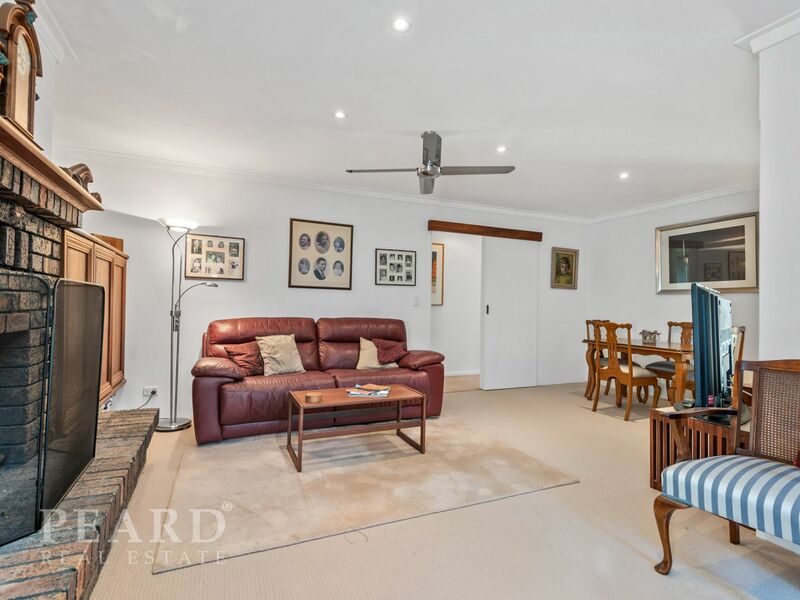 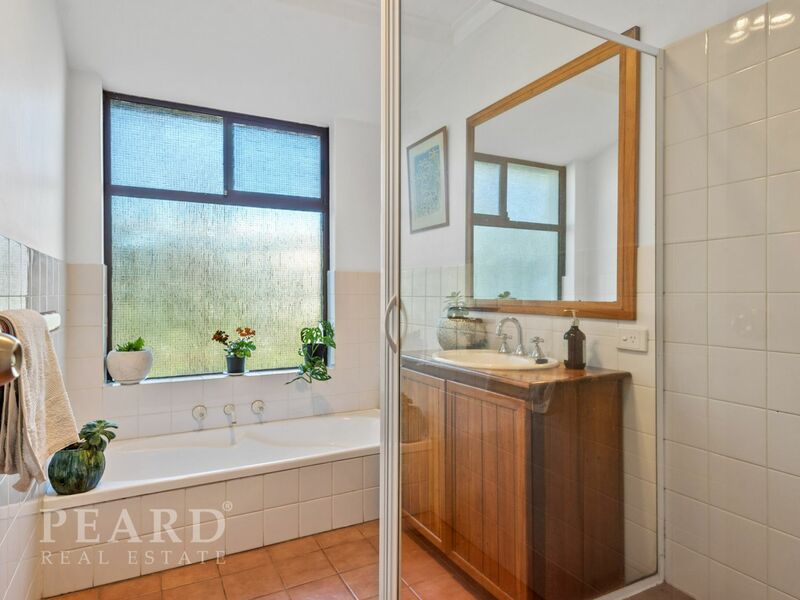 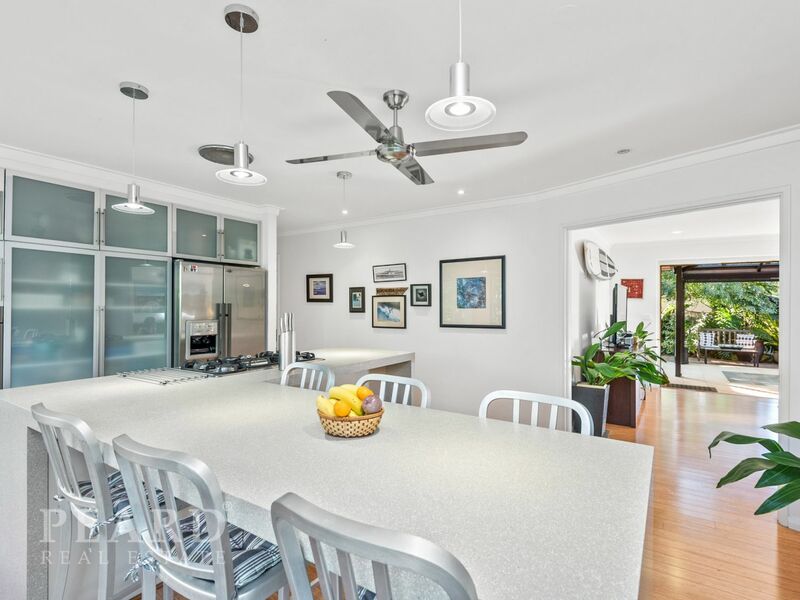 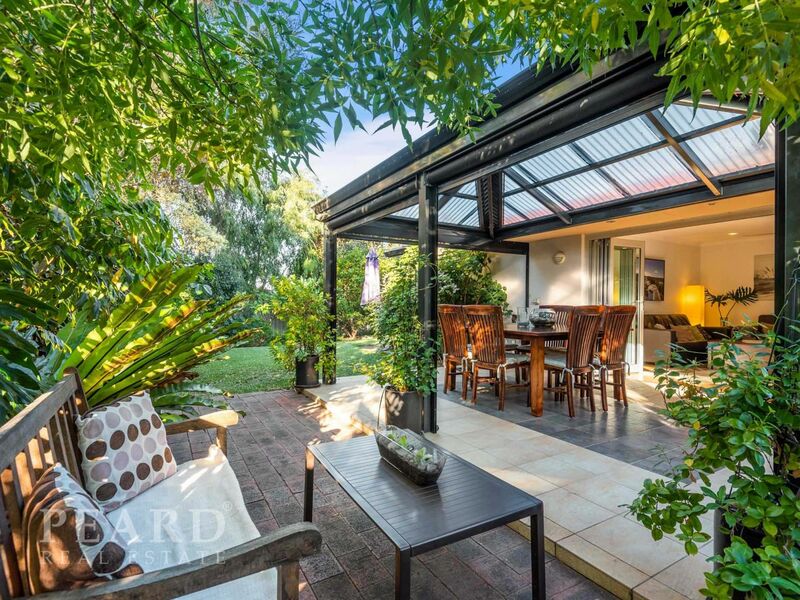 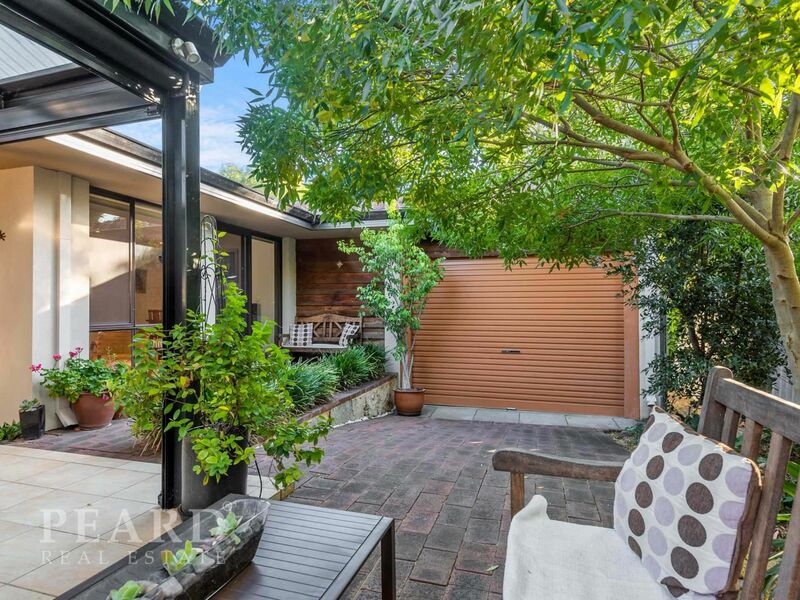 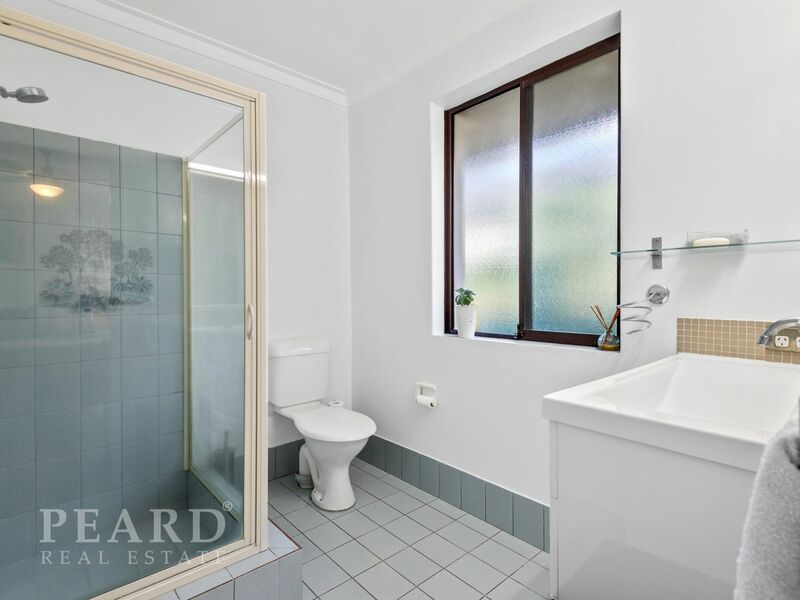 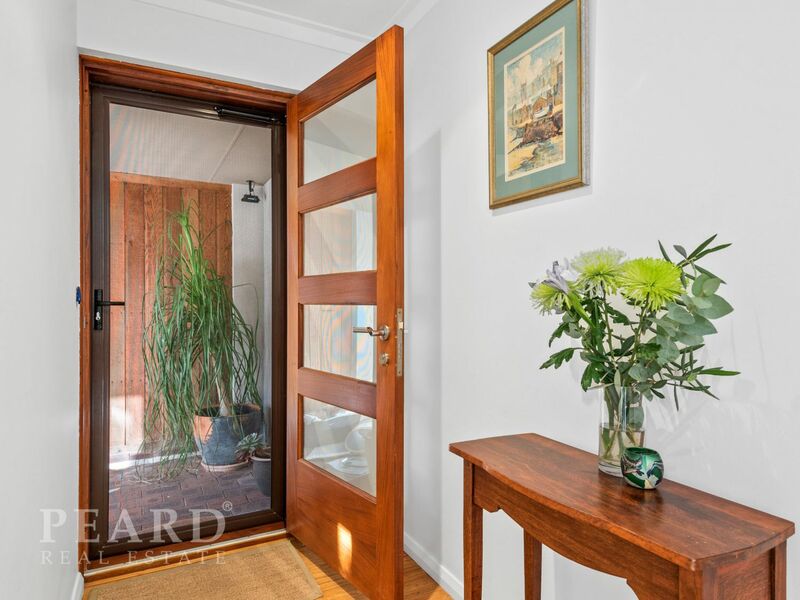 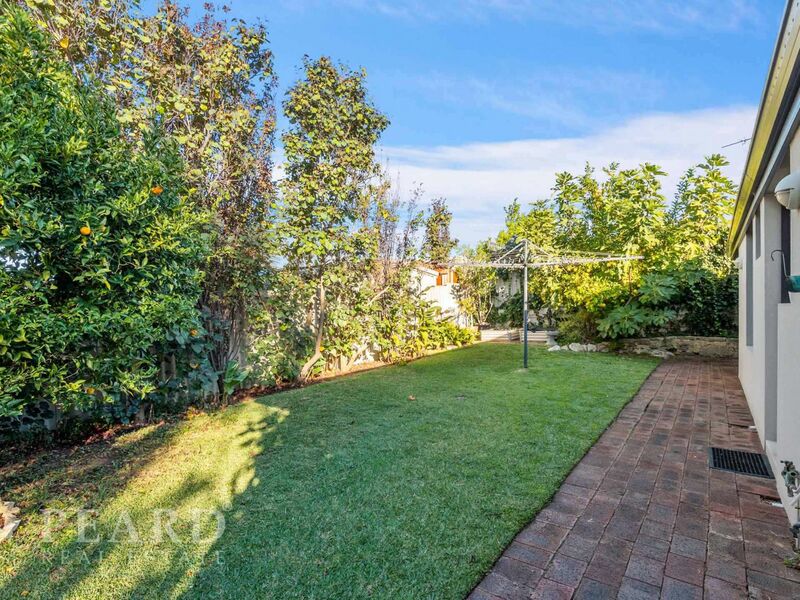 Nestled in the sought after suburb of Sorrento you’ll find this beautiful family home. 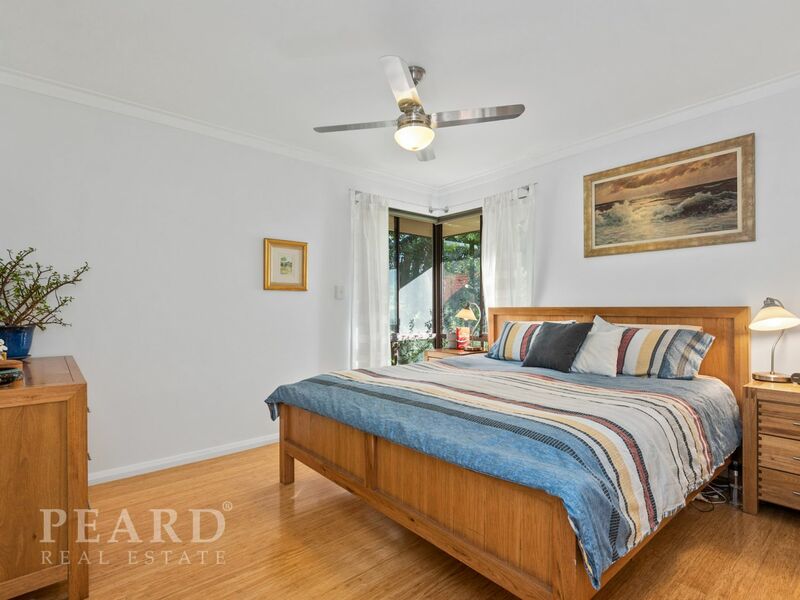 4 bedrooms, 2 light and airy bathrooms, a study so conveniently located off the entry, 2 very special and very spacious living zones plus a kitchen/meals area that makes for harmonious family living. 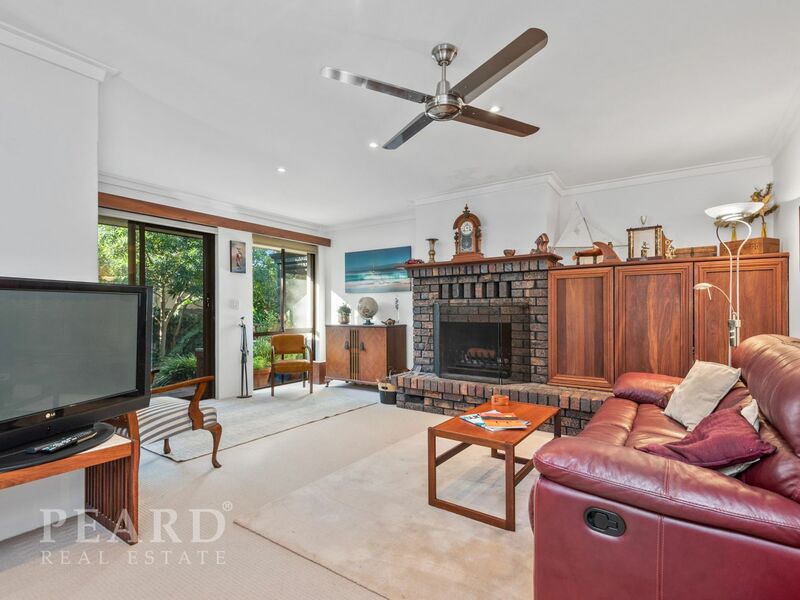 The extra-big more formal living area features a timeless and efficient Heat from fireplace where you can soak up the joy of a crackling wood fire on those chilly winter nights, whilst the wide open plan family living area is on view from the huge renovated kitchen. 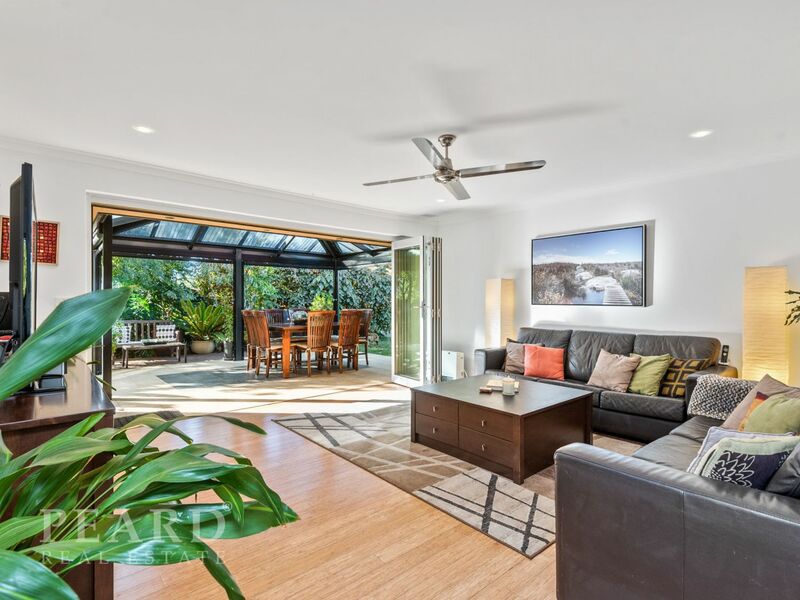 This living area like the other is filled with warm winter sun and opens seamlessly to a protected all-weather pitched alfresco style patio with adjustable weather blinds nestled in private peaceful gardens. 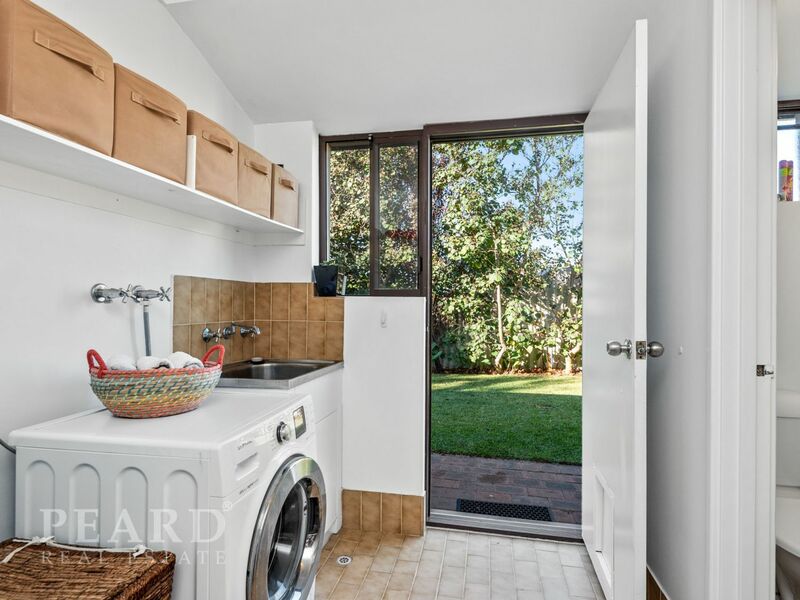 There’s also many extras including bamboo floors, a range of fruit trees, rear roller door access from the extra wide garage and the list goes on and on.